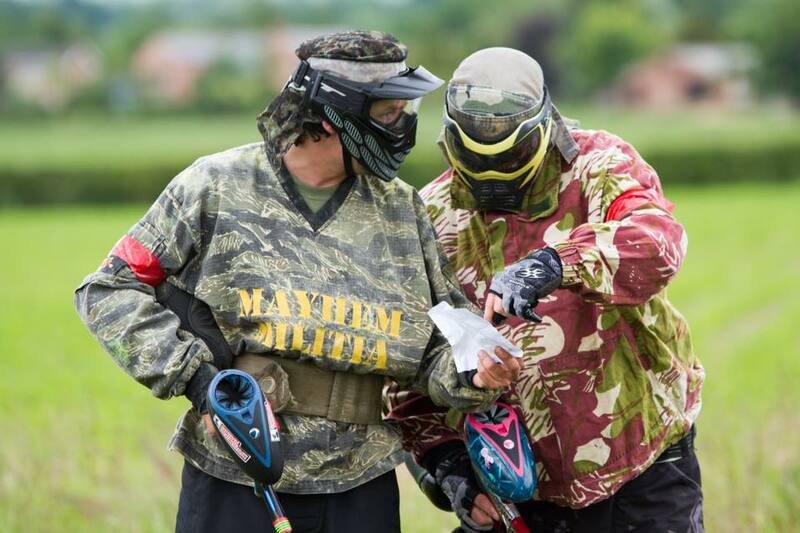 Over the weekend of the 20th and 21st of June the Mayhem Militia went to the Borderlands Big Game at Outpost Paintball in Chester for their first ever big game, and I've got to say it was an absolute blinder. 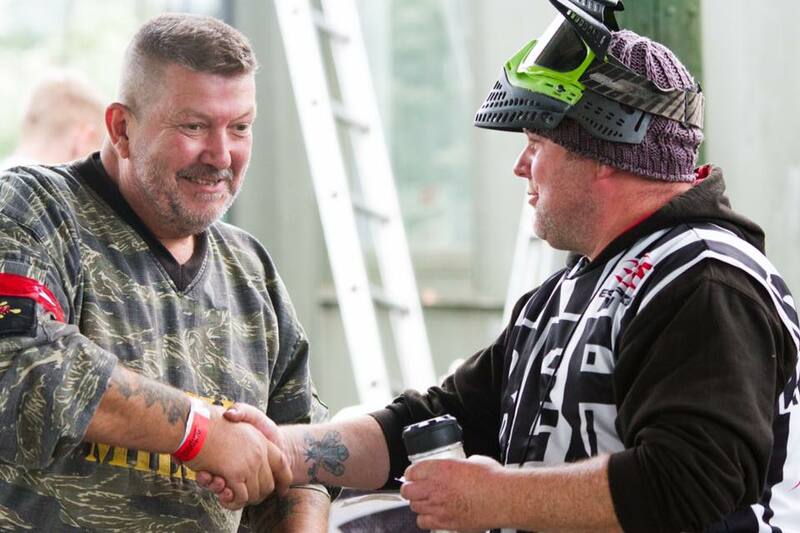 The teams were split into two, Hyperion which I (David Hodder) was generaling for and the opposition was the Dahl's led by Rob Davis from BUPS, who I should say is an absolute gent and a real top bloke. The Militia had 8 players, Pete and Ben Raffael, Eddie Quigley, Barry Phillips, Mike Watson, Mark Robinson, our token northern Pete Finnegan and myself. NEVER SPEND £16 ON A TENT AND EXPECT IT TO BE GOOD. We walked the site on the Friday evening, and I must say I was impressed with the set up and the guys had clearly been working on the new staging area so looked like they could do with a few beers.. Beers and Jager commenced at the party on the Friday evening and the DJ's were full blown festival DJ's so were used to rowdy drunk southerners! The Sunday was the main game, and was split into two halves morning and afternoon. The games had 5 entry points, which alternated between the two teams on the hour. 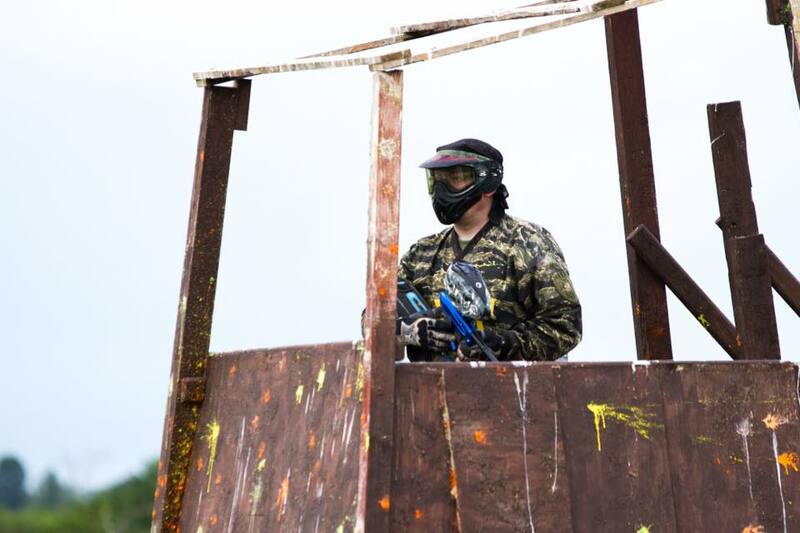 We started the game at the far end of the field, and executed a master plan of pinching the other team with the Militia starting one end, and our friends from Asylum Paintball started at the near side and we essentially destroyed the Dahl's team from both sides and dominated the morning session, pushing them back to their spawn points across the whole field. 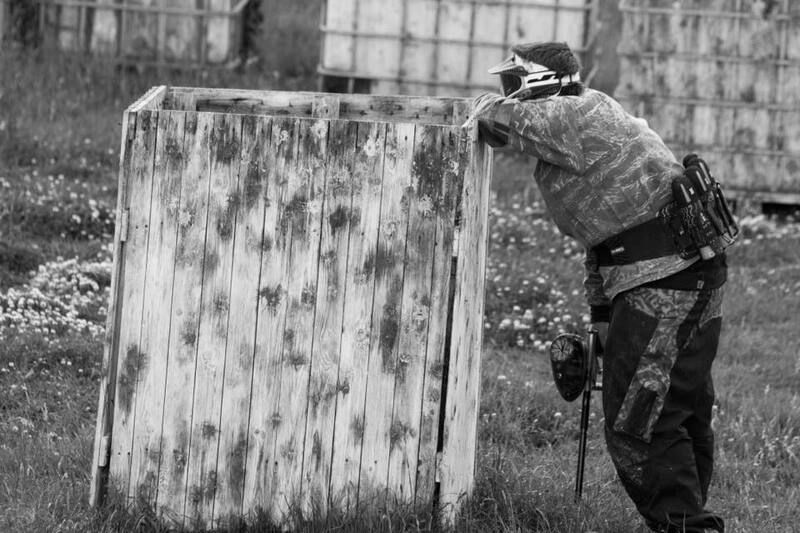 I particularly enjoyed shooting Richard from Outpost Paintball, who was playing for the other team! The lunch break saw us leading 21-9, so we decided to take it easy in the afternoon to give the Dahl's a chance. What a mistake that turned out to be. Instead of executing a master plan in the afternoon, we left our guys to their own devices and just concentrate on shooting people! 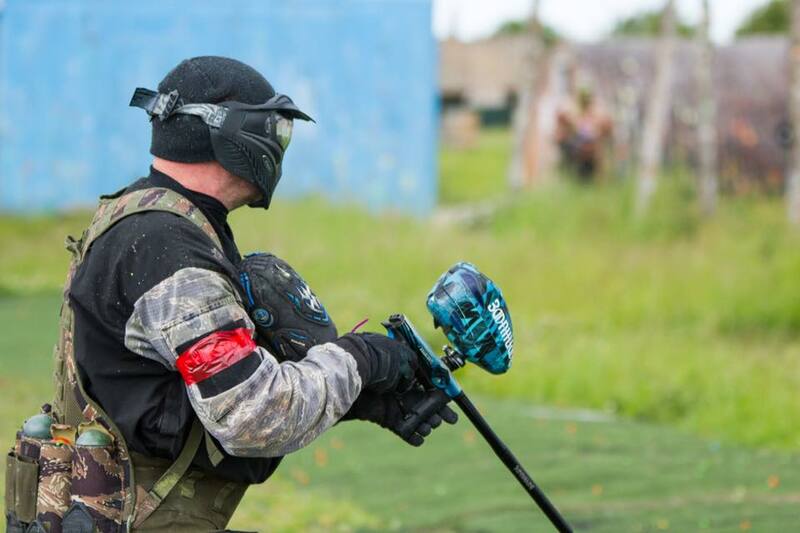 The afternoon session was immense, some truly spectacular firefights where we concentrated on having fun and shooting their boys off the park. When the results came in that we narrowly lost, I actually felt the shock from my lads. We 100% absolutely shot them off the park all day, and I'm sure their boys felt that! It turned out in the afternoon they had guys running on the field collecting the crates (which gave you points) without guns to try and catch up on the score! Fair play to them guys. 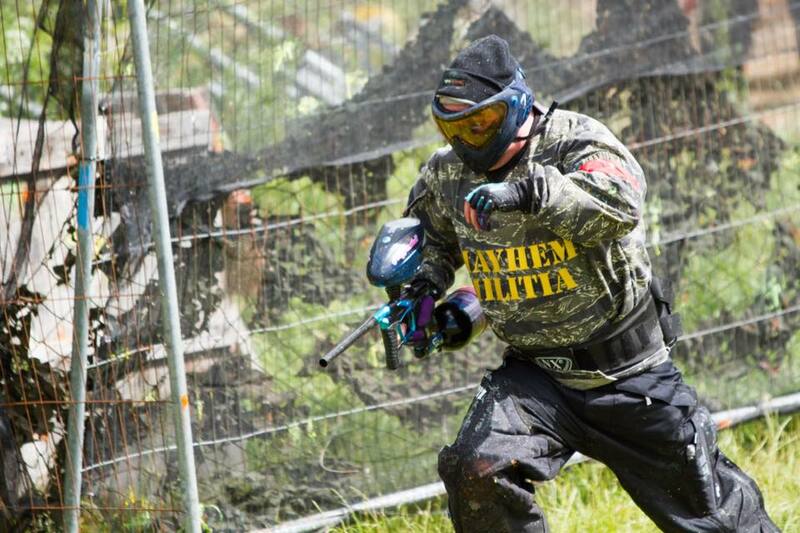 We had an absolute blast the whole weekend, and I look forward to next year! 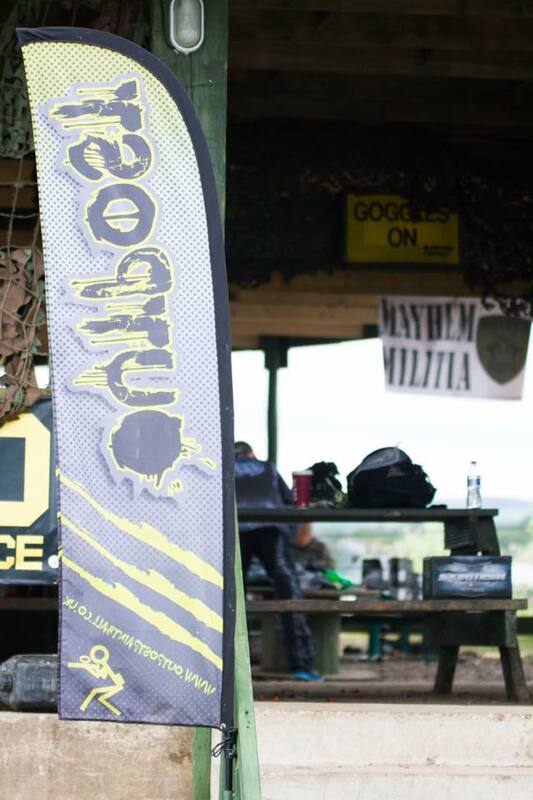 Big thanks to the Outpost team, especially Jonno, Rich and Dale, all of the Militia lads for all the laughs throughout, the Asylum lads, Glen, Ronnie and co, and everyone who made the weekend such a massive laugh.